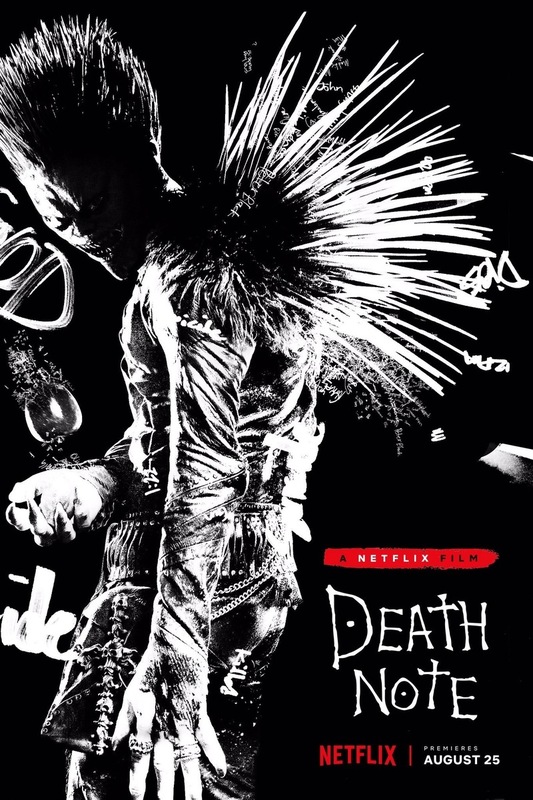 Death Note DVD and Blu-ray release date not announced. Ultimate power awaits those who possess the Death Note, a mysterious notebook that can bring death to anyone whose name is written in its pages. When the notebook comes into the possession of Light Turner, the young man decides to use the Death Note as a form of vigilante justice. He writes down the names of vicious criminals in an effort to rid the streets of violence. As the deaths pile up, a mysterious detective tries to locate Light and end his killing spree. DVDs Release Dates is the best source to find out when does Death Note come out on DVD and Blu-ray. Dates do change so check back often as the release approaches.